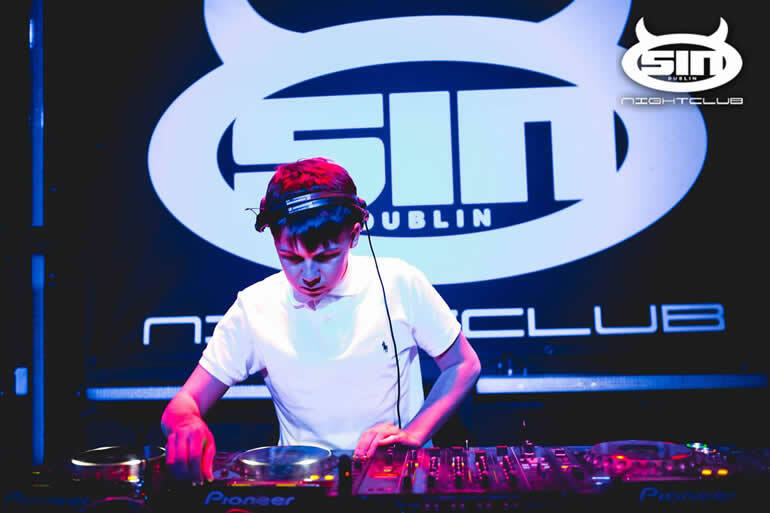 Sin Nightclub is probably the number one venue in Dublin House music. If you’re into House that’s the place to go. This club is open Friday, Saturday and Sunday every week and puts on acts such as Defected in the House, Route 94, Hot Since 82, Second City, Simon Dunmore and many more. In reality it probably comes down to the type of music you like. If you are a fan of House then this it. If not, maybe look elsewhere. 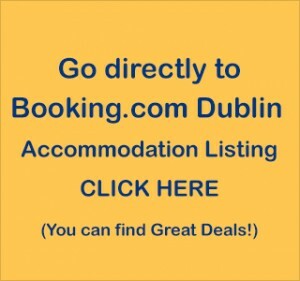 Age group seems to be mid to late twenties., drink prices average for Temple Bar and they have a deal where you pay €50 fee which includes your entry, and unlimited drinks (except from shots & champagne).